QwikSource works with an LCD display manufacturer that offers a large array of display options. Below is one example. 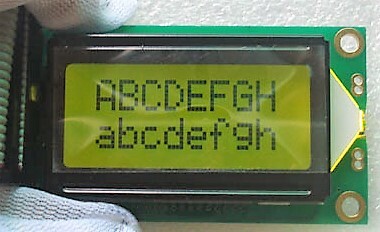 We would be happy to assist you find the best LCD display for your application.